Growing up, I think everyone covets the promise of a snow day. Any way we got them was good news: when school would be called off the night before and you knew you didn’t have to do the next day’s homework, and stay up late with the promise of sleeping in; when you hoped for a snow day, but went to bed without knowing, and then waking up in the dark, watching “Jefferson County Public Schools: Closed” (if you happened to grow up in Louisville at least) scroll across the screen and scramble back to bed, dreams of afternoon sledding lulling you back to sleep. The anticipation of snow days and the exhilaration when granted doesn’t quite go away, I’ve found. On Friday the University cancelled classes for the second time this semester. I hope it’s the last time, because we really will be behind in my classes if we miss any more days, but really I just don’t want to see any more snow. Over it. The first snow day was a Wednesday and when I woke up at 5:30 to get to the gym by 6:00 still no cancellations. Everything else from Pennsylvania down to DC was Shut. Down. Stubborn University administration, I thought. So I worked out, frustrated that I would have to trudge through the snow to teach to half-empty classes. When I got home, the words “Classes Cancelled” greeted me on the t.v., email, and website. Instead of taking advantage of the day off to read, write, plan ahead, and be all-around a productive individual (much like a ‘real’ professional or ‘true’ academic) I reverted back to childhood, starting the day literally jumping up and down at the news. 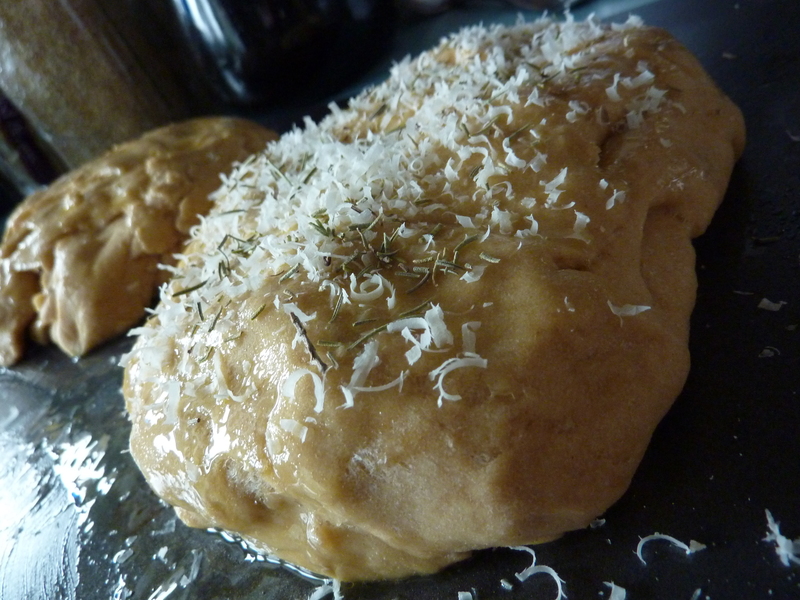 Then I watched t.v., made bread, read for fun, took a nap, and cooked. Okay so maybe I didn’t make bread in high school, but still. 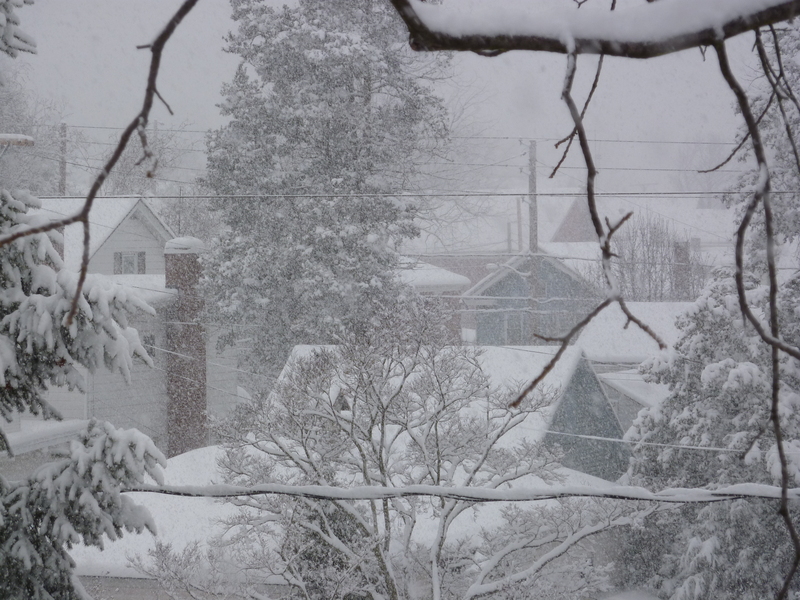 Yesterday’s snow day went pretty much the same way–from gym, to bread, to nap, to cooking. Now that I have fully enjoyed a snow northeastern winter once again, March is two days away and I would like the snow to leave. I’m ready to run outside and not fear ice patched.